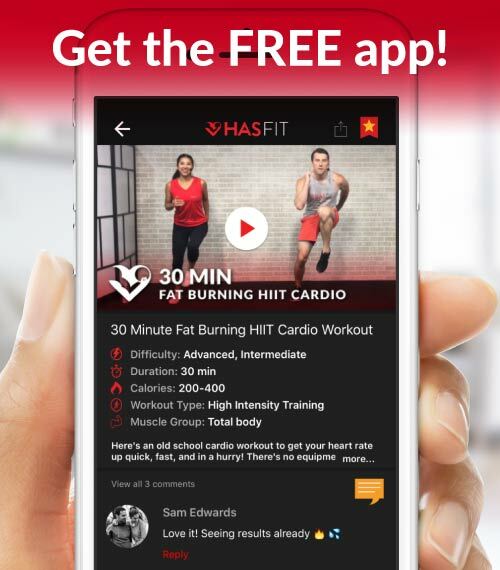 HASfit stands for Heart And Soul fitness because we believe everyone deserves to be fit. That’s why over the past 7 years we’ve given away over 100 million free workouts! 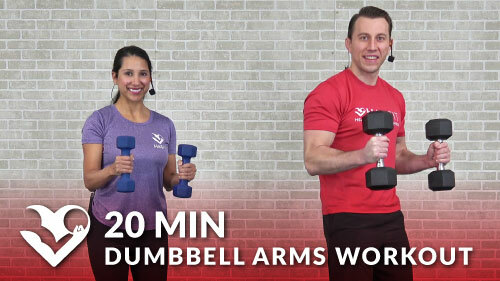 We invite you to try a workout with us and see why we've been named a Top 10 YouTube Channel for 4 years straight! One of the best ways to guarantee your success is to follow a fitness plan. It helps keep you motivated, holds you accountable, and ensures you’re getting the right balance of exercise and nutrition. Learn more about choosing which plan is right for you. Eat the foods you love. 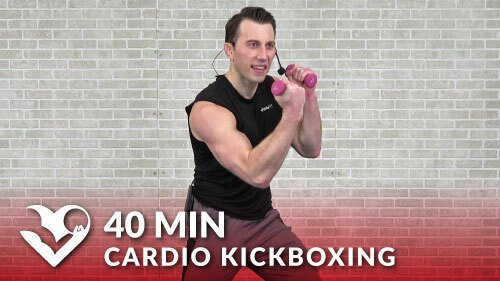 Get the results you need. Let us help you take the mystery out of your diet. With so much (mis)information out there, it’s hard to determine who to trust. We don’t believe you should have to deprive yourself of the foods you love to accomplish your goal. HASfit focuses on creating sustainable nutrition habits, eating whole foods, and following the latest science. 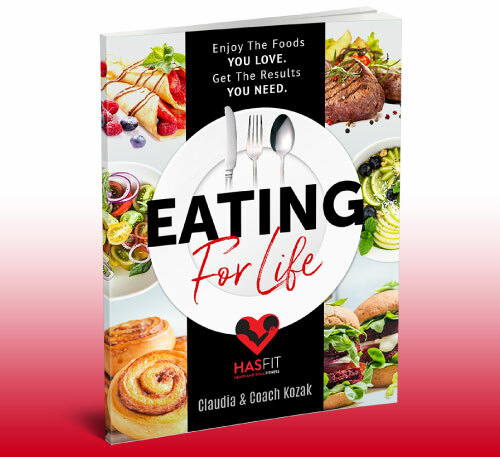 Eating For Life was designed to be the last diet guide you’ll even need. It’s not about following the latest fad diet, but it's about eating the foods you love while getting the results you need. 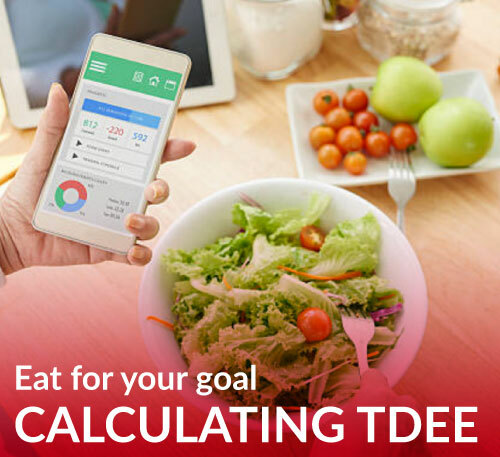 Use our TDEE (total daily energy expenditure) calculator to discover exactly how much and of what you should be eating in a day. 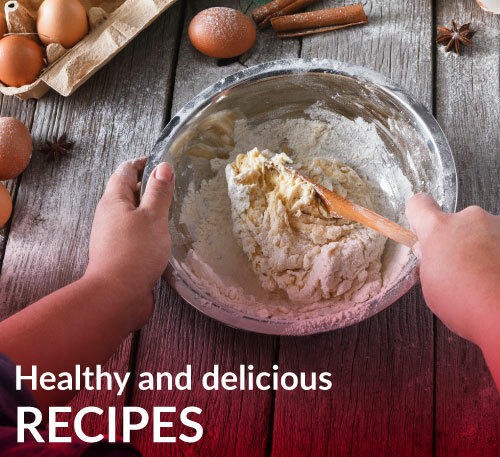 We share our favorite recipes using whole foods that you and your family will love. 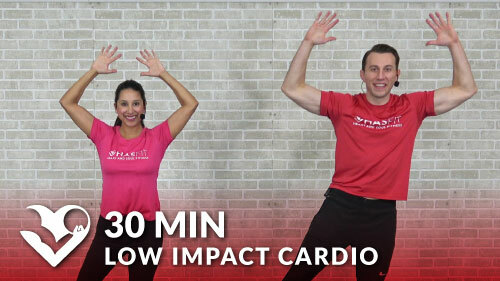 Download the app for free to join your new personal trainers, Coach Kozak and Claudia, through motivational full-length home workout routines.